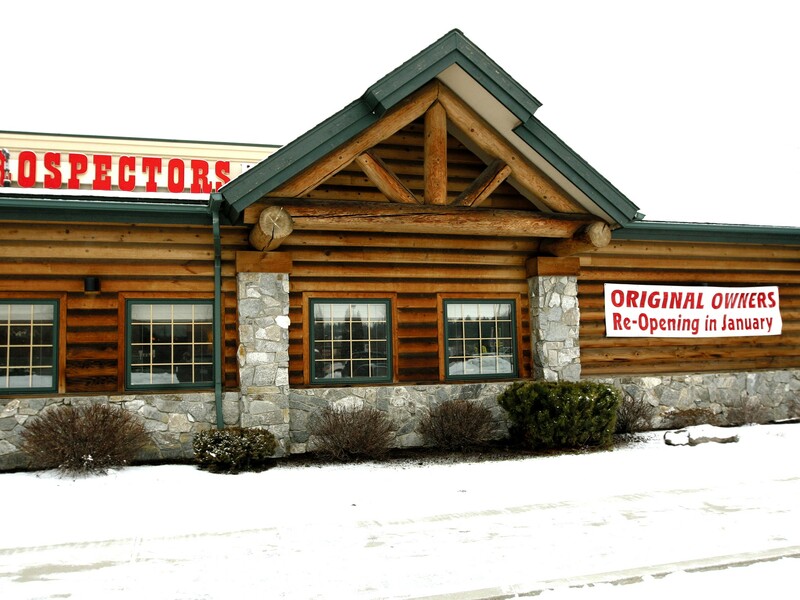 Prospectors\' original owners are set to reopen the restaurant this week. Prospectors Bar and Grill has been sporting big reopening soon signs since it closed mid-December. Cheryl and Mike Didier, the original owners of the restaurant, are reclaiming it after having sold it in 2010. They’re taking it back to how it used to be, Cheryl says. The couple started Prospectors in 2004 (and its counterpart, now known as Rusty Moose, near Airway Heights in 2003). The Didiers are also the previous owners of the Harvester Restaurant in Spangle and Didier’s Yogurt and More on North Division Street. At press time, Prospectors was scheduled to reopen on Wednesday with a mixed helping of old and new. The menu has the same comfort foods, such as their famous country fried steak, as well as new ones like family-style fried chicken dinners and po’boy sandwiches. The same chef is manning the kitchen, but the bar is in the hands of a new bartender who will be mixing up some of her creations as well as favorites like Prospectors Punch and hot buttered rum.